Art is the lifeblood of culture. The most notable and mentionable people from all over the world collect artworks, and whether they’re sculptures, prints, or oil on canvas, they all showcase a tremendous amount of beauty. 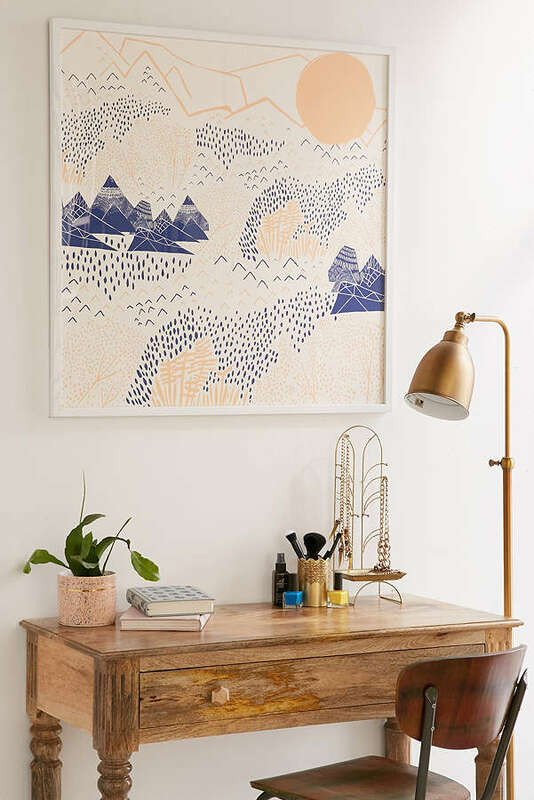 Displaying art in your own home is a great way to decorate bland walls and liven up a room or two, but leaving an unprotected canvas hanging on your wall is a surefire way to end up with damaged art. 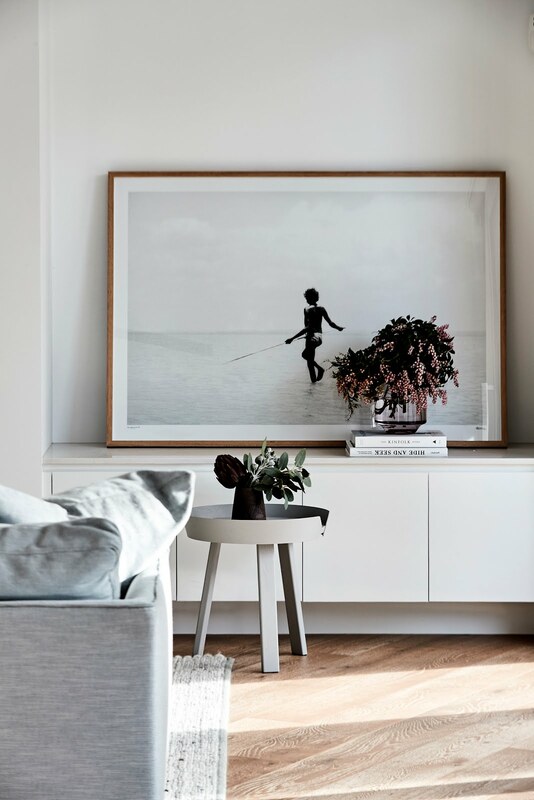 It isn’t hard to find a place that offers picture framing in Melbourne, and it can save your walls and your art from any wear and tear or severe damage. 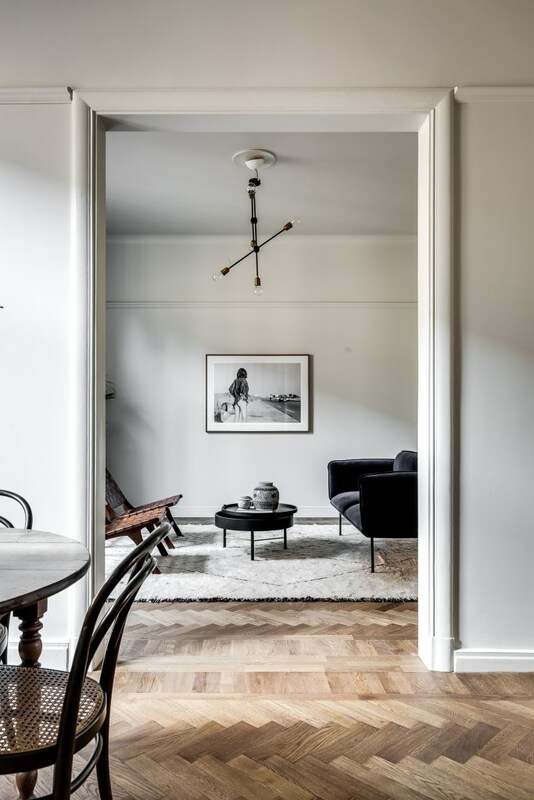 There are many things to consider when framing your artworks, and Damien, our guest contributor has compiled 6 of the major ones into one handy article for you. First up is the aesthetic of the frame itself. Frames come in all shapes and sizes, in all kinds of materials, and in many different designs. What’s important is that your frame selection suits your artwork. So, if it’s minimalistic, try a simpler frame. Alternatively, if it’s baroque or classic, opt for a more elaborate frame. However the frame should always complement the art and not takeaway from it. Depending on your budget you can choose to spend as little as $20 on an IKEA frame that will most likely not stand the test of time, or you can spend $200 on an antique wooden frame that is over 100 years old, and the end result will make a big difference to your art. Consider a light, delicate print of a modern artwork and think how it would benefit from a frame that may weigh several kilos more than the artwork itself. Sometimes a newer frame is better in structural integrity than an older frame. However it’s up to you to decide the level of quality you want to display your art in. The thickness of your frame can actually add to, or detract from the artwork itself. A small image in a large thick frame can sometimes enhance the overall effect of the piece, while a large image in a thinner frame can cramp visual appeal giving the art an illusion of a smaller image. When planning frame size, why not try an array of frames in various thickness and sizes to find what suits best to get the aesthetic you’re looking for. Once your pieces are framed, it’s time to place them on the walls. Always hang art at eye level. Art hung up high on a wall is out of sight, and therefore less likely to be seen and enjoyed. Significant artwork is usually hung in prominent places in our homes i.e. near the entryway or above the wall in the master bedroom or behind the lounge or on the wall across the dining table. Which room you place your art in can have a dramatic effect on the overall feel of the room and also your home. 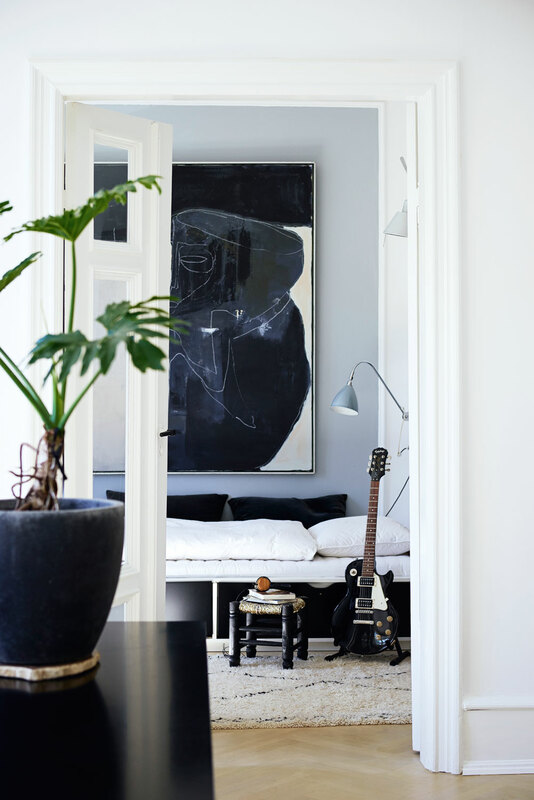 A large artwork in a small study or bedroom can dominate the space, making it feel smaller and making the image more imposing, and a small artwork in a large area can make the interior design feel scanty while also imposing a lack of importance on the art itself. 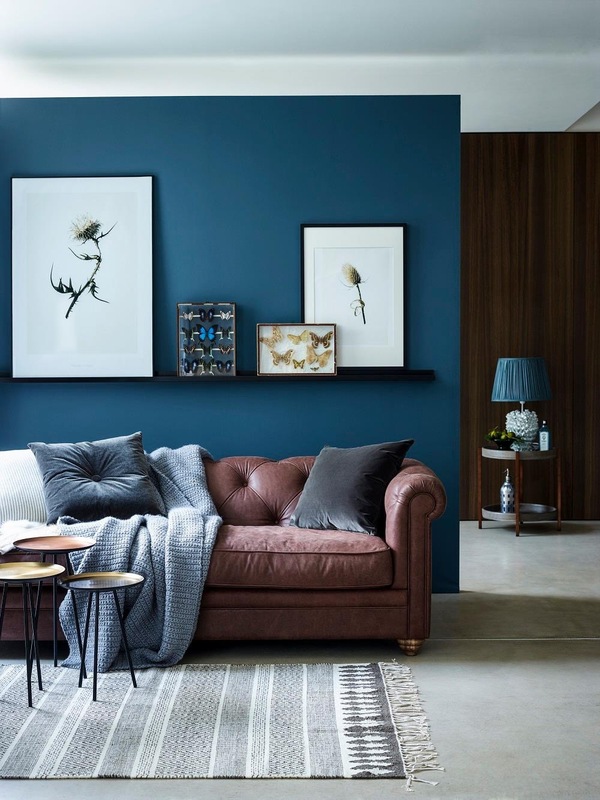 Think about harmonious proportions when choosing art for different rooms. 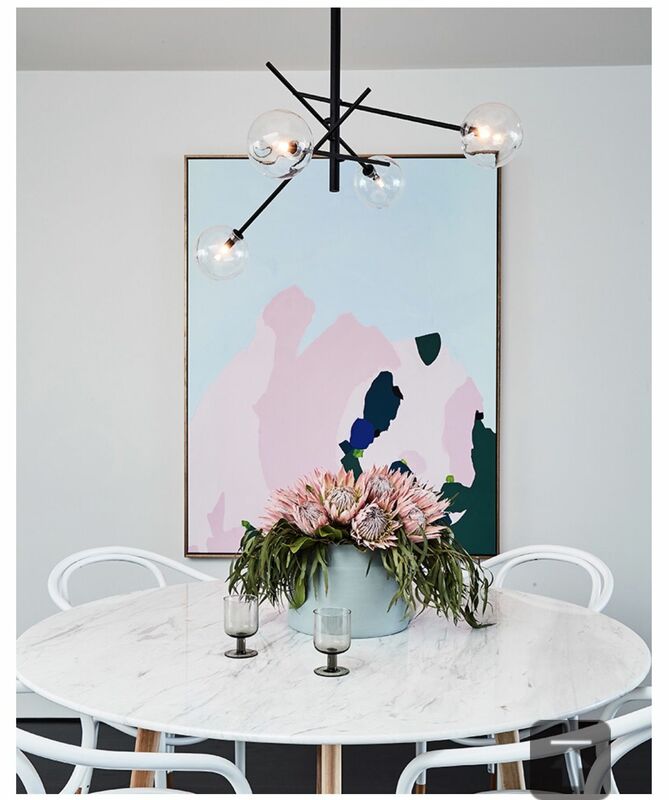 Finally, once you’ve chosen placements for your art pieces, and the rooms have been selected, before you hang them you should check for long term damage concerns in your selected area. High levels of direct sunlight, close proximity to water, being within reach of small children, and being directly above a heat source are all things that can threaten the long-term condition of your beautiful artwork, so be aware of these issues during placement. With these handy tips, you’re ready to frame and hang up your art collection now! Till next time... choose the right frame for the right art for a harmonious look! Damien Tune is a 22 year old writer from Melbourne, interested in music, technology, animals and travel. He spends his spare time writing music and playing with a wide variety of dogs.